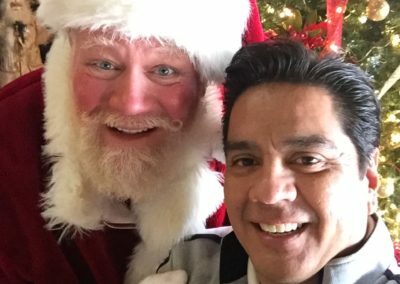 If you are looking for one of the most talented Santa Claus Impersonators in Dallas-Fort Worth Metroplex, then better hire Santa Tim. This Naturally Bearded Santa is a professional singer and has a PhD in vocal music. 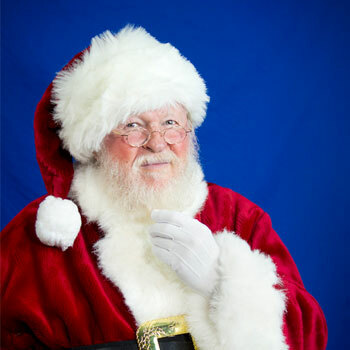 He has the perfect proportions, look, and personality to make him the best Santa Claus for your event. 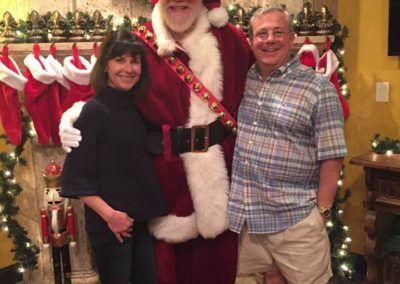 Hence, Santa Tim can definitely perform your favorite holiday songs if requested. 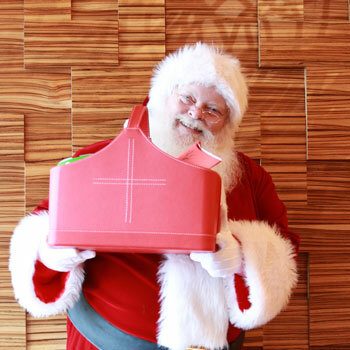 He also enjoys singing with kids and sharing his favorite Christmas stories to them. 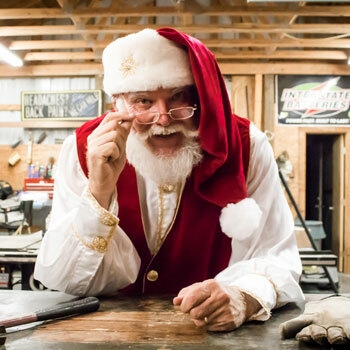 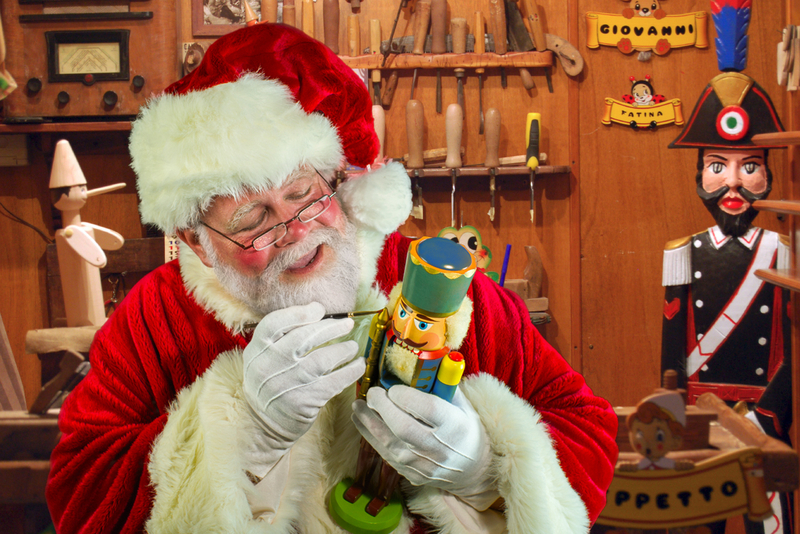 Santa Tim has been working in the industry for years. 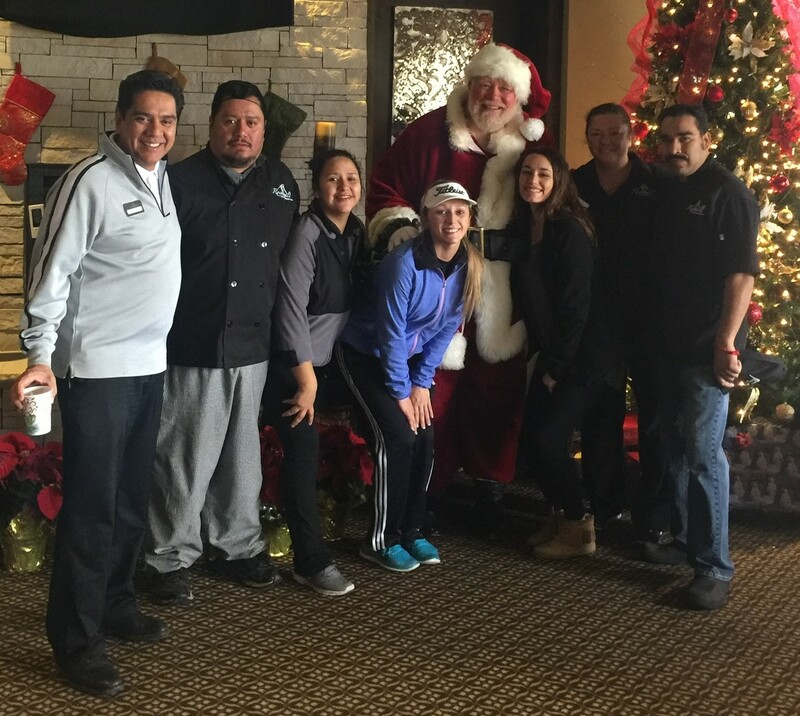 He has made appearances at various TOP residences and venues in DFW such as Dallas Cowboys, Country Clubs, and many more. 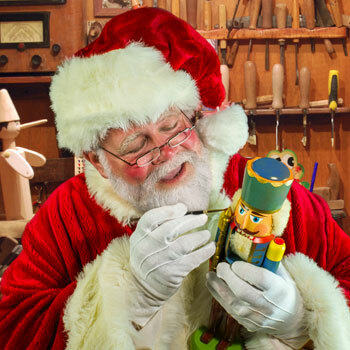 He is available for parades, festivals, TV commercials, trade shows, corporate meet and greets, live studio sessions, and so much more. 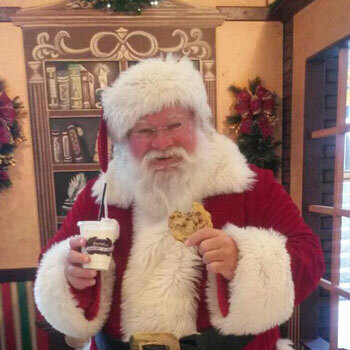 He is a highly requested Santa Actor be sure to make a booking TODAY to hire Real Beard Santa Time for the holidays. 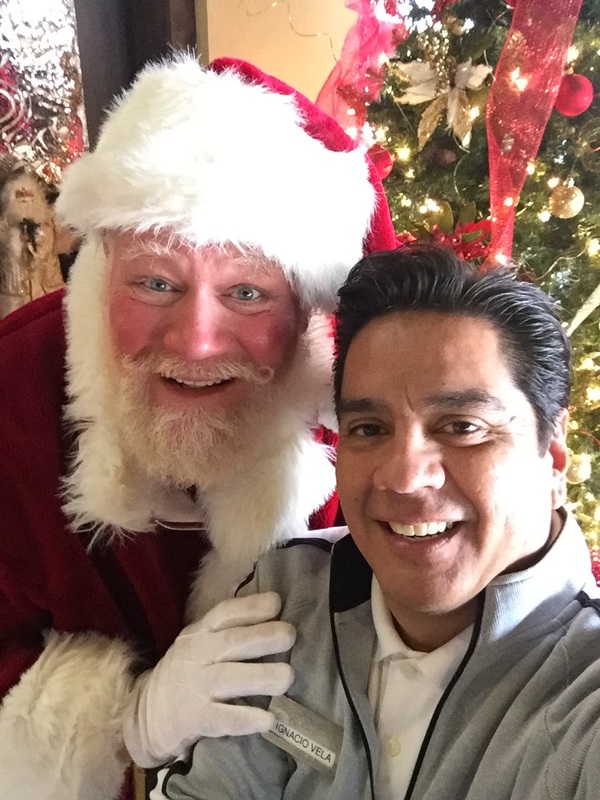 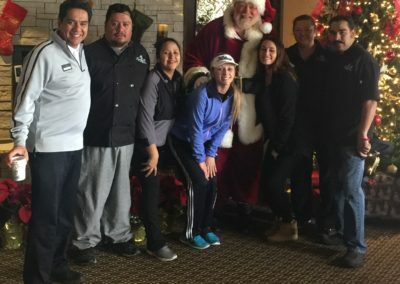 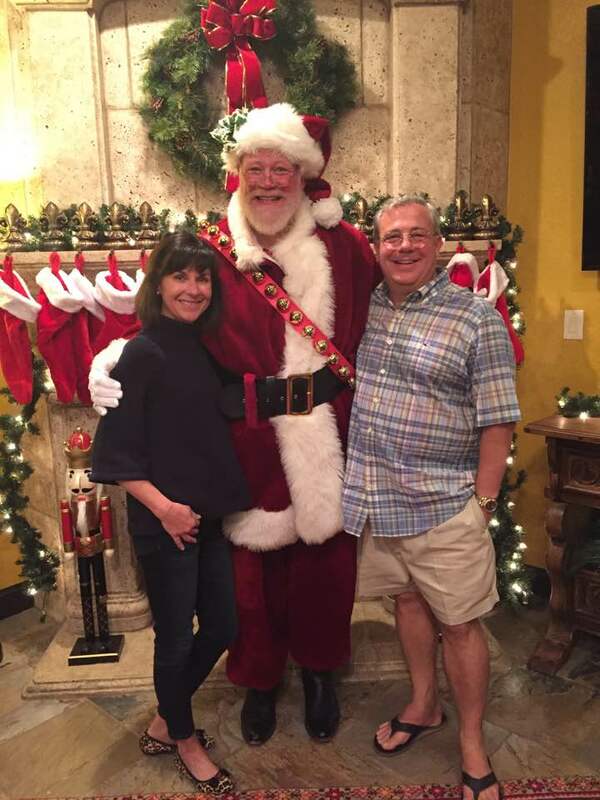 Contact us through 817-601-5666 or email us at Events@MystiAllen.com to have Santa Tim appear at your event.